Always ensure the wall surface is clean, dry and free of mildew and grease. Make sure that the wall is as smooth as possible in order to achieve the best result. 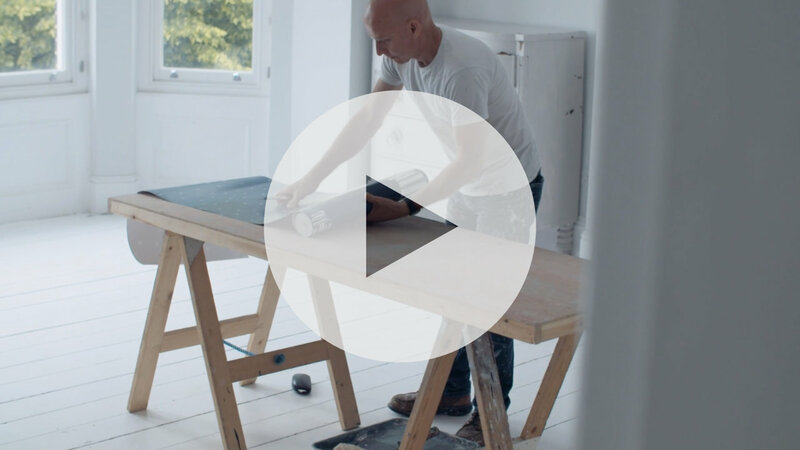 Ensure all previous wallpaper, lining paper and adhesive has been removed from the wall before hanging. 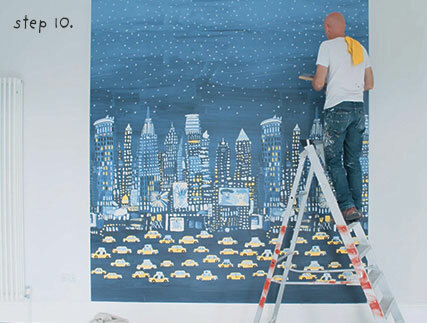 This 3m x 3m mural is made up of six drops of wallcovering that are supplied and printed as a continuous roll. The drops of the mural are indicated by a cut line and are 3m in length. 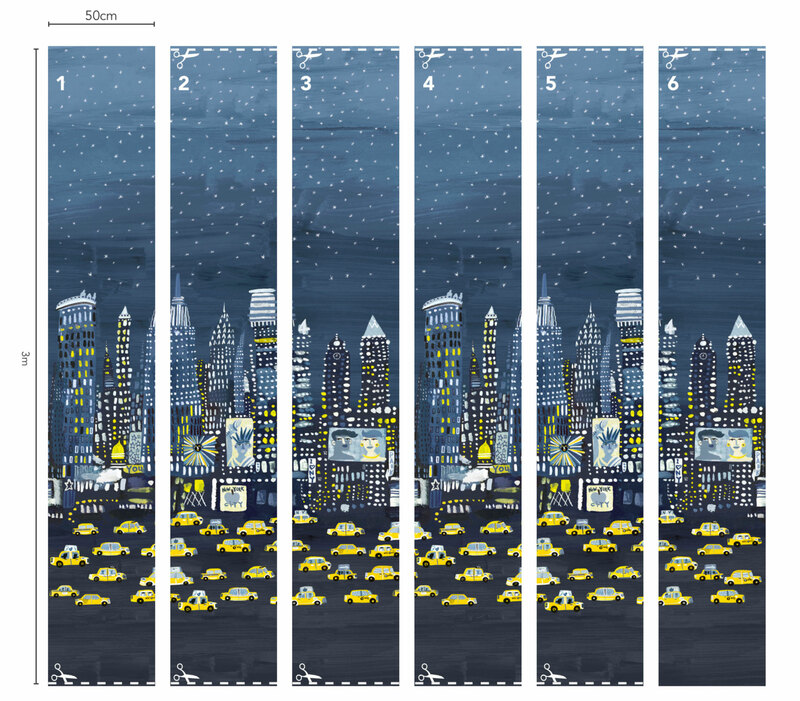 For walls wider than 3m this mural is designed to repeat, additional rolls should be purchased. 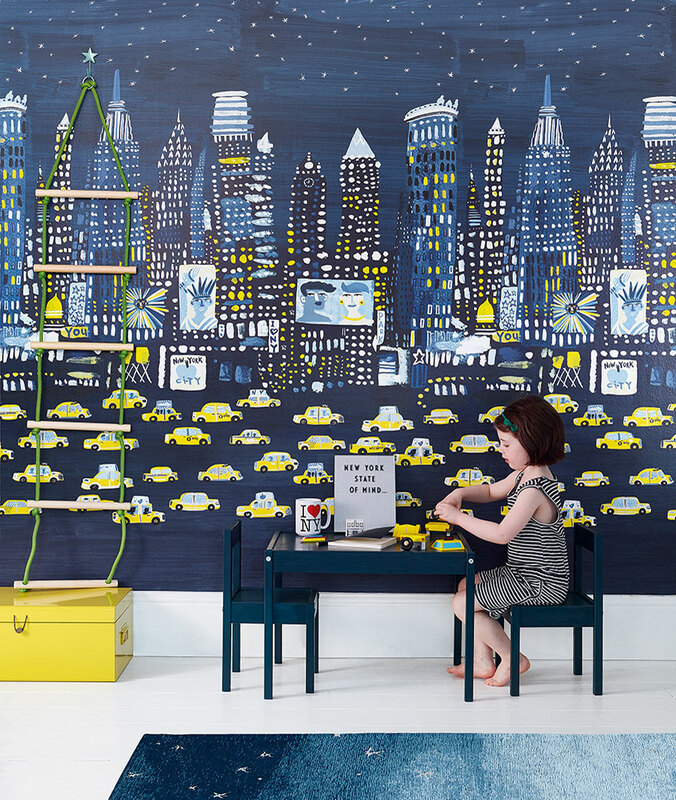 Measure the wall and decide which area of the illustration you want to feature.The mural has been designed to be a maximum height of 3m.so be aware of any areas of pattern that you want to include in the finished mural. 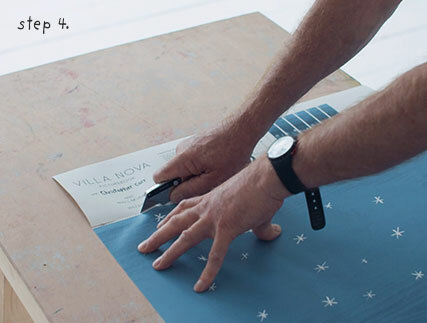 When you are ready to start hanging your paper be prepared to continue until all strips are hung, avoiding long periods between hanging each strip. Always work from left to right. Please note this is a paste the wall product. First trim off the hanging instructions, keeping them nearby for reference. 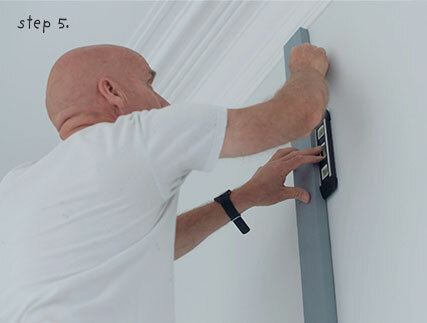 Use a plumb line or spirit level to ensure you have a straight line to begin hanging your mural. Using the printed guidelines, cut off the first strip of the mural. Apply ‘paste the wall’ wallpaper adhesive to the wall, covering enough area for the first strip. Apply the first strip to the wall, lining up to your plumb line/ straight edge. Use a soft cloth to gently work out any large air pockets downwards and outwards. Take care not to overwork each strip as this could result in stretching, making it harder to line up the following strips. Carefully remove any excess paste from the front of the mural using a lightly damped cloth. Too much rubbing or cleaning may remove the ink from the paper. Repeat for the remaining 5 strips of your wall mural, lining up the design and lightly butting up each join so that no gaps can be seen. Trim any excess edges carefully after applying each strip of paper. When all the strips of the mural have been hung, remove any excess wallpaper paste from the wall with a damp cloth.